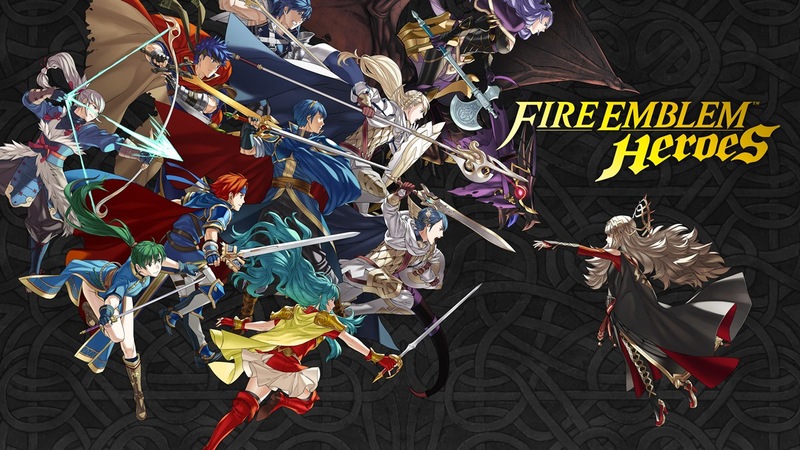 The latest Tempest Trials+ event in Fire Emblem Heroes, called Loki’s Flames, has now started. It’ll be available until June 4th. The main rewards are a 4-star Marth: Altean Groom at 1,000 points, a Attacked/Def +1 seal at 6,000 points, a Spd Smoke 1 seal at 10,000 points and a 5-star Marth: Altean Groom at 15,000 points. Also, there is a fairly major bug regarding Spd Feint, the B skill of Tharja: Obsessive Bride. The issue is as follows: After a Hero with both Spd Feint and a Rally skill moves and uses the Rally skill on a Hero with stats that have already been boosted, the Hero with Spd Feint occasionally disappears and can no longer be controlled. This bug only appears when you move the unit by tapping; you can avoid it by dragging the unit to move instead. This bug will be fixed with the next software update in early June. The next Grand Conquest’s pre-registration is up til May 17th. The conquest will have changes including: enemy troop brigades increased to 40 members, easier to tell which areas have effects on others and lunatic available at GC 4 and infernal at 8 from now on. 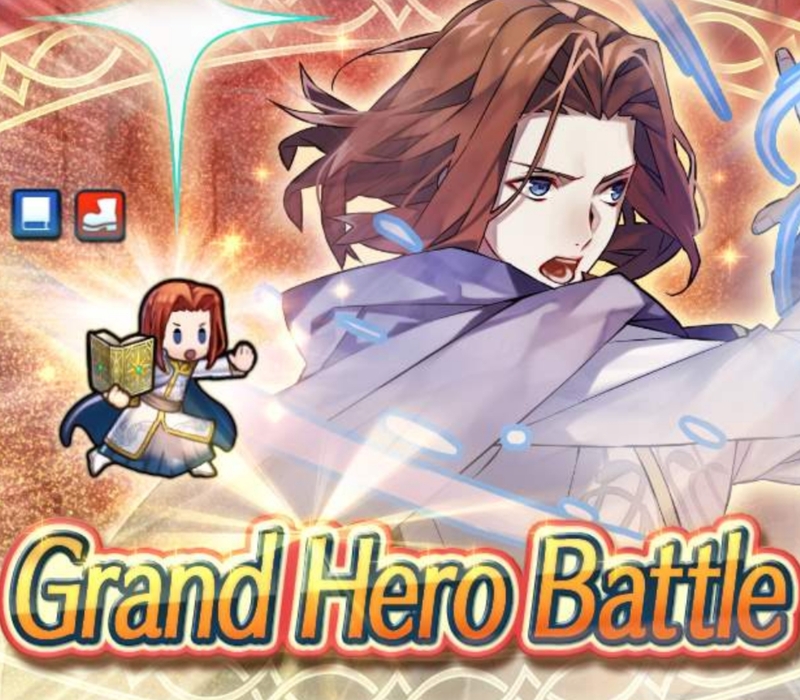 The newest grand hero battle is Saias and will be available for players to attempt until April 25th. Version 2.4.0 is now available with all the features listed earlier now accessible for play. 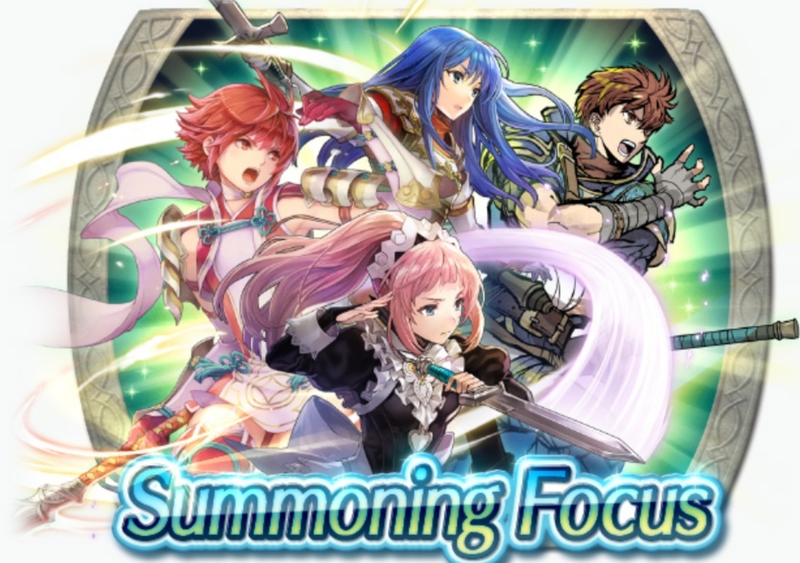 On top if that we have a summoning focus that includes adult Tiki, Nowi as well as Robin (Fallen). There is also a bound hero battle featuring adult Tiki and Nowi for players to attempt as well. Essentially, a lot of new stuff available at this moment. To celebrate the new character specific weapon skills a new summoning focus including them has started. The focus has Felicia, Caeda, Hinoka and Raven. Fire Emblem Heroes will be getting some adjustments to arena and arena assualt matching. Players shouldn’t run into overly powerful or weak opponets as often anymore after the adjustments take place on February 27th. 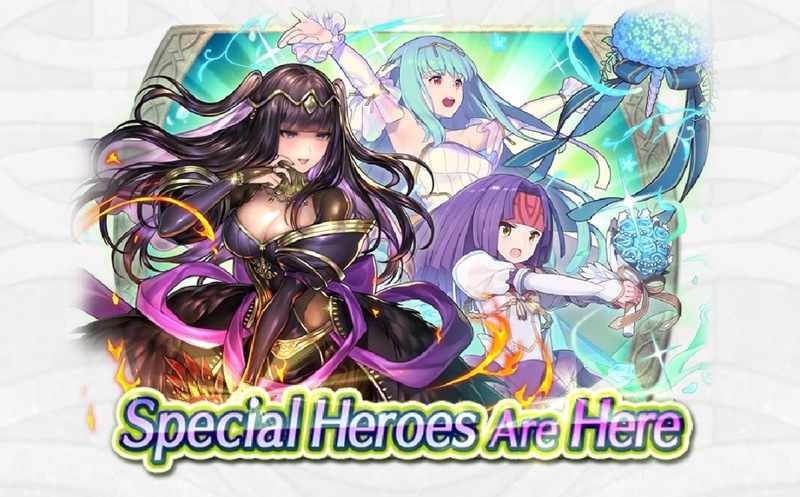 Special quests are now available where you can collect orbs and the three heroes: Hinata, Saizo and Gwendolyn. These shall be available until February 12th. 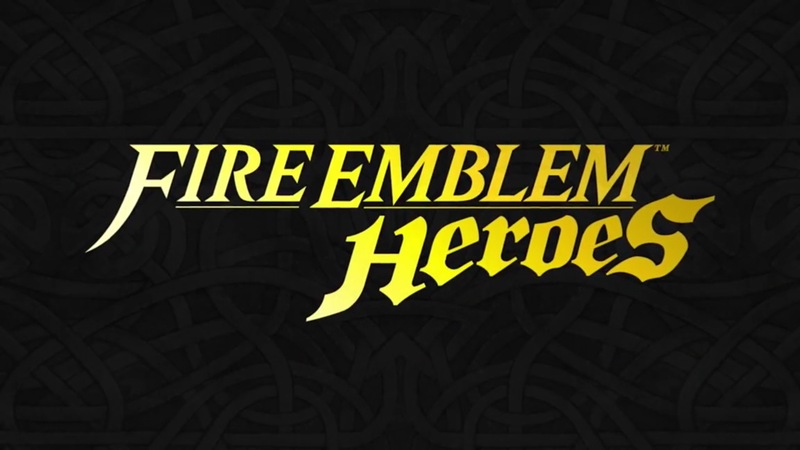 Fire Emblem Heores’ latest content update went live earlier today featuring Refined Weapons special maps. Get a look at some gameplay below. 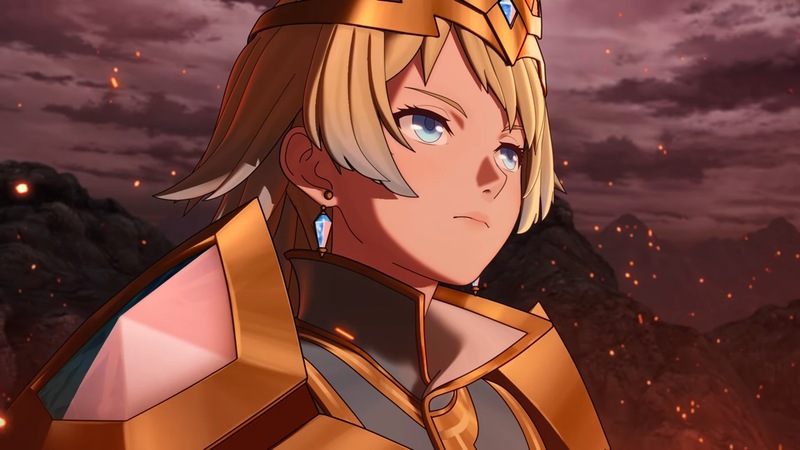 Fire Emblem Heroes has updated with its latest content. As of now, players can access the Refined Weapons special maps, which feature enemies holding strengthened refined weapons. You can take on five maps with three difficulty maps each. In other words, there’s a total of 15 maps where you can earn Refining Stones and Orbs. Note that quests will be available during the same period as well.